Whether you are just preparing your property for lease or freshening it up between tenants this checklist can help you make sure your investment stays in great condition, protecting its value. If the unit is furnished, make sure furnishings are clean and in good repair. Supply an inventory list to your tenant and retain a copy for yourself. Clean the unit from top to bottom, carefully dusting and mopping; clean the window blinds and cabinetry. Make sure all appliances are clean and in working order. Leave instructions for their use. Check the plumbing, electrical outlets, and wall switches for function. Also replace any dead light bulbs. Re-caulk the tub, if needed. Give the walls a fresh coat of paint. Shampoo or replace any carpeting. If the unit has gas appliances install a carbon monoxide detector. Show the tenant where to find that and the smoke detectors and give written procedures of how to operate them. Service heating/cooling systems if needed and replace HVAC filters. Be sure to re-key the property prior to each new tenancy. Choosing to rent out your property, whether it is your previous home or an investment can be a little nerve-racking. Once you receive an application how do you know the potential tenants will care for your property as well as you would? The truth is you probably will never know and in many cases they won’t. The application process is your best opportunity to determine if they will respect the agreement to your satisfaction. When you receive an application review it carefully for any red flags and feel free to ask about any you find. Sometimes there is a good explanation for a ding on the credit report that can be settled with additional documentation. Verify rental history by calling the current and previous landlords for reference. Feel free to search back as far as five addresses, you may learn a lot from earlier landlords. They can advise on the reliability of the tenant. Call the applicant’s employer to confirm that the applicant is currently employed and ask how long the applicant has worked at the company. This should give you a sense of how stable the income is. Look at recent pay stubs or bank statements to verify income and make sure you believe the applicant will be able to afford your rent. Run a credit check to assure the applicant has a responsible track record. Bills in collection, bankruptcy, and repossessions are possible red flags to watch out for. Ask about any red flags, there could be a good explanation. Run a background check for criminal history. If the applicant has lived in other states it might be worthwhile to run a National Criminal Report, rather than a state report. For information about real estate in Chicago or resources in your area pleasecontact us and sign up for our free market report! Might You Become and Accidental Landlord? When you were young did you dream of growing up and owning your own home? Did you dream of becoming a landlord and renting out your home? The numbers above show that 10-15% of the Chicago population owns a home, yet is living in a rental unit. In the recent years we have been seeing an increase of home owners choose to rent out their property, in lieu of selling it, and finding a better suited home to rent, rather than buying one. Many of these people originally had no intention of becoming a landlord, therefore they are often referred to as accidental landlords. If you are facing the choice of selling your home for a loss or renting it out in hopes that its value will increase to a level with which you are comfortable there are a number of factors to take into account. The section for Landlords on our website provides a link to the Chicago Landlord/Tenant Ordinance as well as samples of common documents that need to be completed for a lease transaction. Becoming a landlord is a big decision that requires a lot of consideration. At the least one needs to know landlord/tenant ordinances, have the ability to make repairs, be able to find acceptable tenants, and make sure the property can support itself financially, and ideally make money. Can a reasonable rental income cover the fixed costs associated with the property as well as operating expenses? For example, will the income cover the cost of association fees as well as taxes, insurance, vacancy, advertising, and upkeep or necessary improvements? 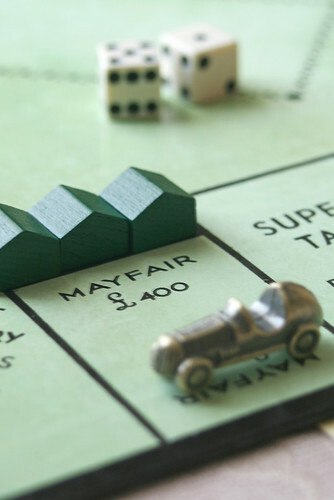 Does the income provide a fair ROI—return on investment—for the landlord? In doing the two statements above is the needed rental rate still in line with comparable rentals? Just like looking at comparable properties when buying or selling property the same should be done in determining a fair rent. What is the current vacancy rate in the building? If you are considering buying a multi-unit building and there are no vacancies then you might be able to raise the rent. 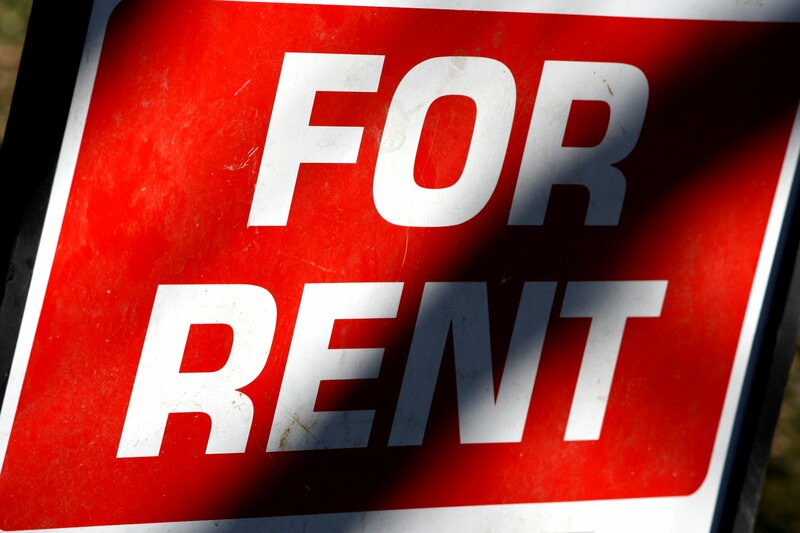 If you are buying a single unit in a building in which a lot of other investors own and there is a lot of vacancy you may have to request a lower rental rate than they are advertising. In either case if you do consider changing the rental rate be sure to follow consideration 3 and look to the comparables for advice. While this is not an extensive list of everything to consider before becoming a landlord we hope it can help you get a quick sense of whether the property you like might be a good investment that should be considered more carefully.